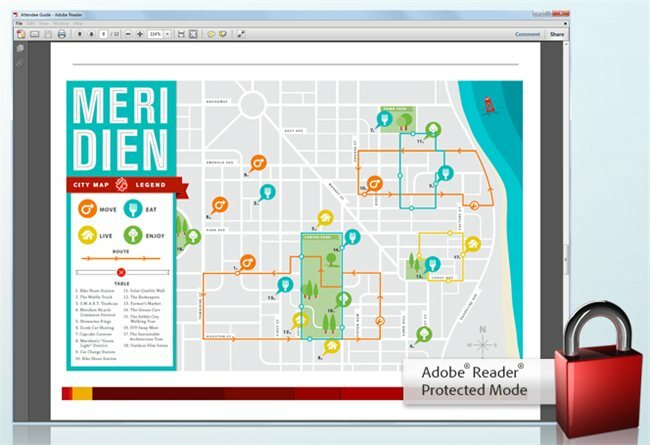 How To Digitlly Sign A PDF Document Using Free Software "Adobe Reader X"
While light-weight pdf readers are a very good alternative to "Adobe Reader" and there are more reasons other than just the bloat to use them, but there are times when a user needs to rely upon the official PDF reader from Adobe. Today we will see how to use free utility software "Adobe Reader X" to digitally sign a document, a digital signature or e-signature is a mathematical encryption technique used to ensure authenticity of a digital message or document. A valid digital signature gives a recipient reason to believe that the message was created by a known sender, and that it was not altered or tampered with in-transit. Read more about How To Digitlly Sign A PDF Document Using Free Software "Adobe Reader X"
If you are using any alternative PDF viewers like Google Docs Viewer or Sumatra Reader to get away from Adobe Reader bloat - you might land on an error as shown below when trying to read some PDF files.